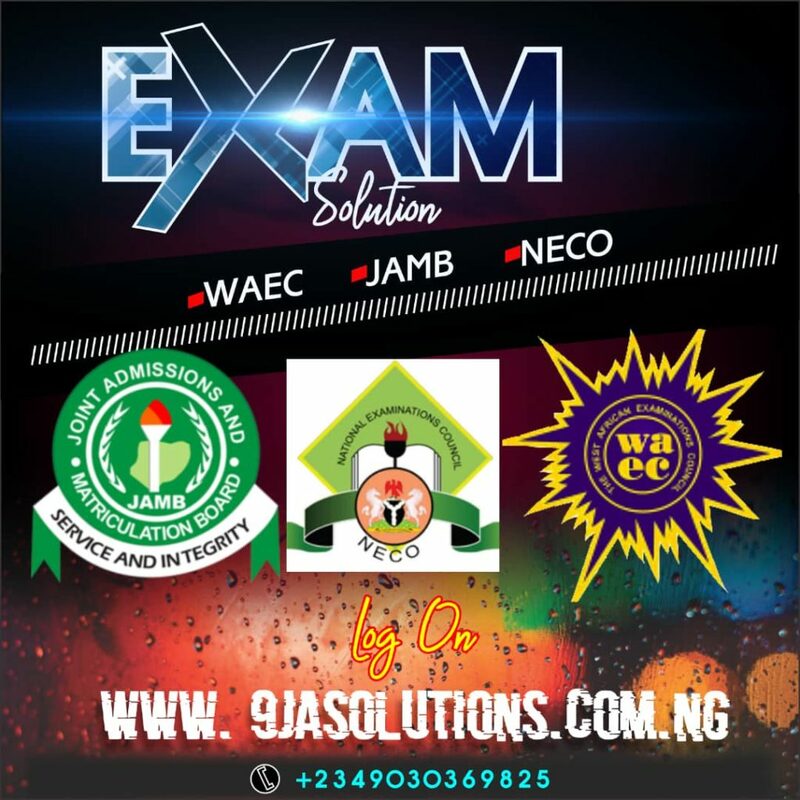 The ruling All Progressives Congress may have just spent a whopping sum of N75 million to flag off the President Muhammadu Buhari and Vice President Yemi Osinbajo presidential bid in 2019. The campaign images of Buhari and Osinbajo occupied the front covers of 5 national newspapers namely The Nation, The Punch, Vanguard, Daily Sun, and This Day. Simple research by TORI NEWS proved that the least sum for each newspaper front-page advertisement is N15 million. This is happening amid the crash-crunch in Nigeria and the failure of the federal government to agree on the N30,000 minimum wage for civil servants. It remains unclear if the party paid for the advertorials or it was directly santioned by President Buhari who has a record of modest living. The presidential election is expected to be a stiff contest between Buhari and a former Vice President, Atiku Abubakar from the main opposition party in Nigeria, Peoples Democratic Party, PDP. A record of 79 presidential candidates have emerged. 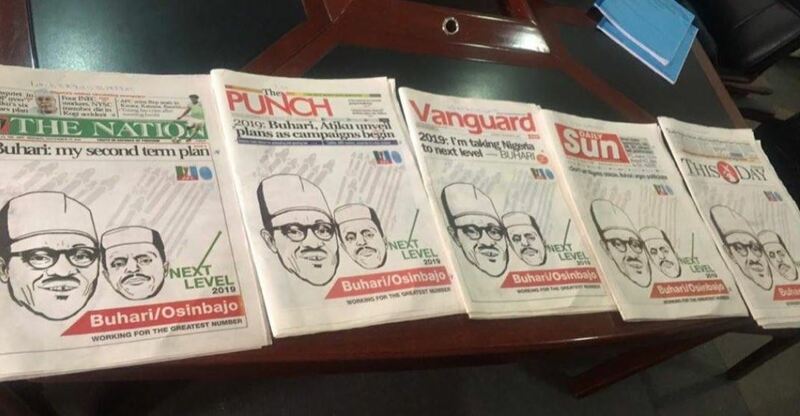 The post Buhari Hijacks Front-page Of 5 National Newspapers To Flag Off Campaign appeared first on Naijaloaded | Nigeria's Most Visited Music & Entertainment Website.